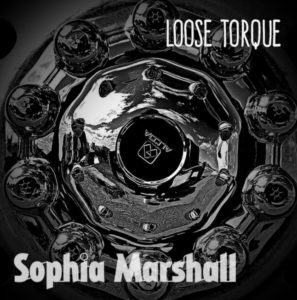 Mixing pop, acoustic singer songwriter chops, a touch of dream pop and a light country steel guitar, Sophia Marshall’s previous covers EPs have delivered at least one track apiece that’s been absolutely marvellous. She’s turned the melancholy of Blur’s ‘End of the Century’ into something even more heartfelt, while The Kinks’ ‘I Go To Sleep’ – already drenched in sadness – became even sadder, with her lilting vocal style dripping from every syllable. Whilst previous EPs have been themed by artist (The Kinks represented via a cover of a Pretenders cover), ‘Loose Torque’ is themed by subject. The three featured tracks are all concerned with cars – and in a big surprise, there’s nothing included by Gary Numan or new wave legends The Cars. Maybe those synth heavy sounds just wouldn’t translate. Instead, Marshall has chosen three pop and rock tunes from three rather disparate artists which. when applied with her own easy style, results in something that flows very well. Formed by ex-Screeching Weasel guitarist John “Jughead” Pierson in 2002, Even In Blackouts were formed with the idea of bringing a new acoustic twist to pop-punk sounds. Active for seven years, the band featured a line-up centred around Pierson and vocalist Liz Eldridge. Contributing members included ex-Screeching Weasel/Rise Against drummer Dan Lumley and former Teen Idles guitarist Philip Hill. The band released four full length albums during their life-span, but none of those were ever issued on vinyl. 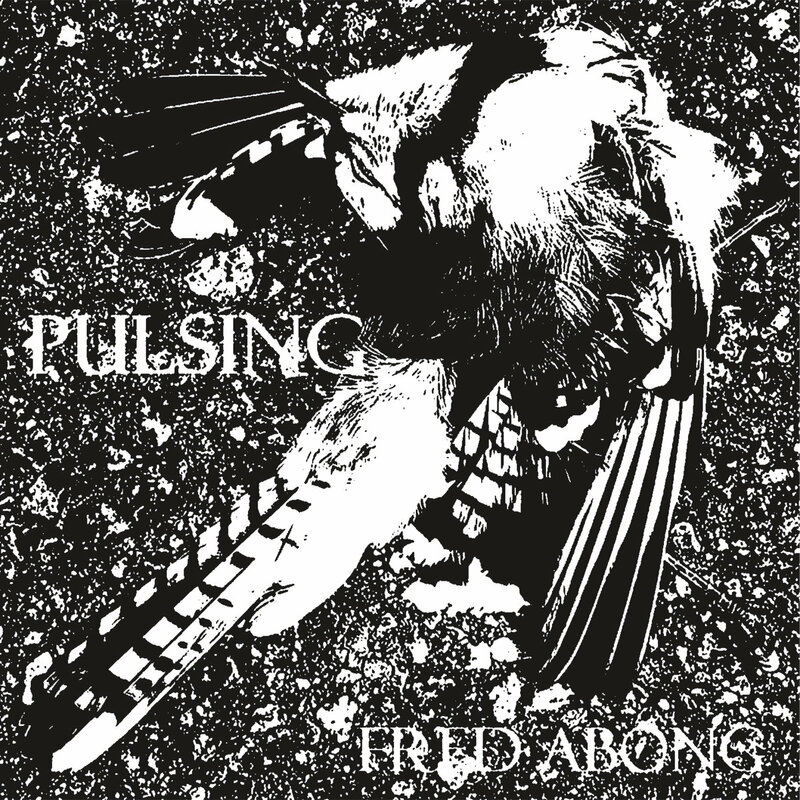 Following the split of alternative rock band My Cruel Goro, Andrea Marcellini unleashed his “shadow self” Andy K. Leland and set about recording stripped down, acoustic demos of more personal songs. The results eventually took shape as the DIY EP ‘Happy Daze’ in September 2017.